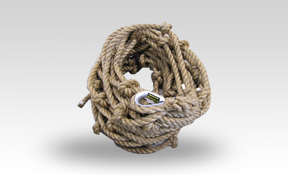 Billy Pugh Company provides many types of high performance knotted escape ropes and swing ropes that may be used in nearly any rigging or lifting application. 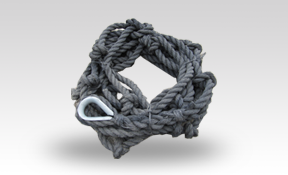 Our swing ropes are truly a custom item and are the best available system for offshore swing ropes. 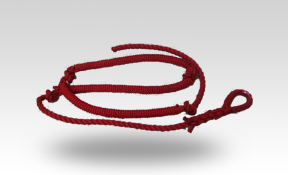 These ropes are not only durable and long lasting (they are dipped for UV protection) but they are horizontally wrapped so that when someone swings, they have much more of a “pistol grip” to hold on with. They are economical because they last so long because of being treated, they don’t need to be replaced as often as a regular plain knotted rope. 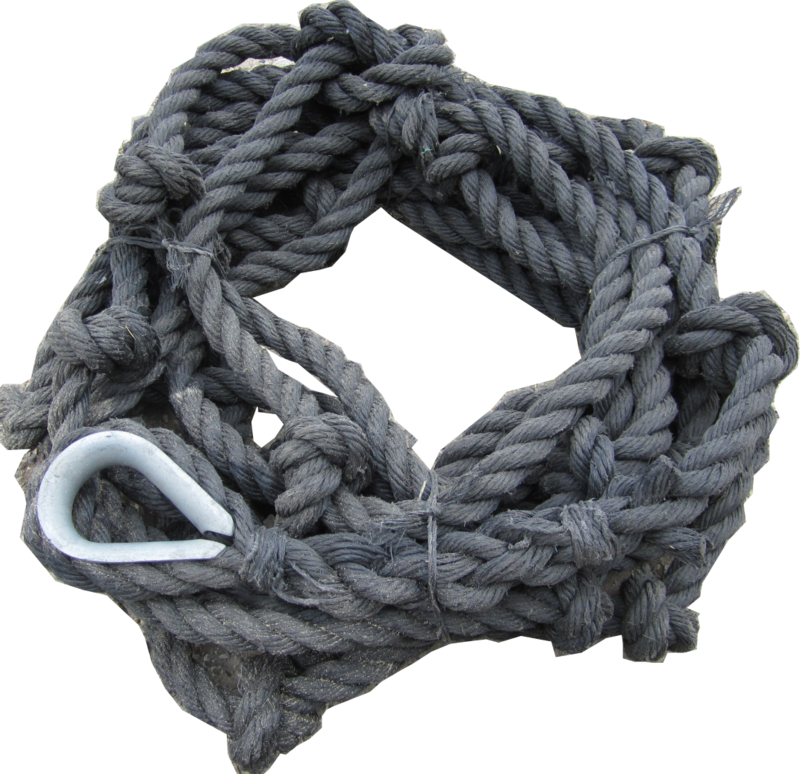 BPC swing ropes are the best and the industry standard in safety. Please call us for Swing Rope quotes less than 10 ft.
*Swing Ropes have a service life of 3 years. * All tag lines and swing ropes will accommodate a carabiner .